Most listeners of contemporary popular music don’t know that the legendary Hank Williams, the singer songwriter of “Your Cheatin’ Heart,” was affected by spinal bifida. Williams’ spinal problem likely had serious consequences for his private life and his career. 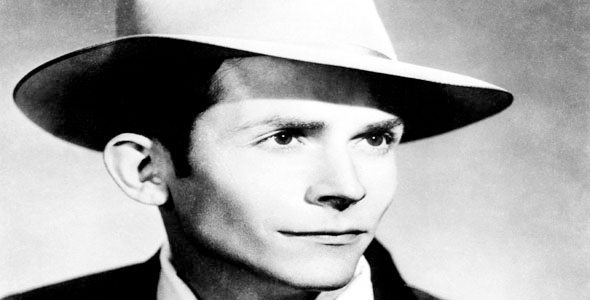 We remember Hank Williams as well as blind country western singers, Doc Watson and Ronnie Milsap. 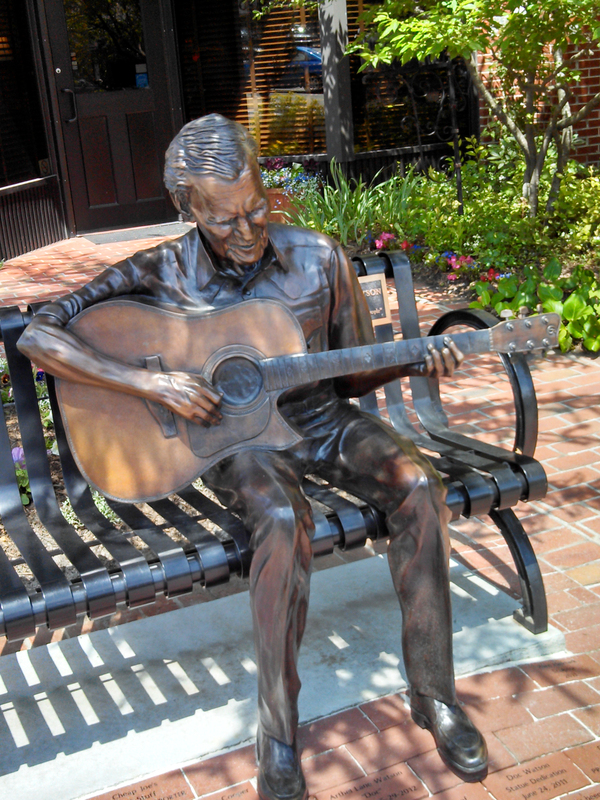 Coincidentally, born the same year as Hank Williams, Doc Watson was a world- famous blue grass and country musician, a guitarist, banjo and fiddle player as well as a singer songwriter. He died in 2012. Acquaint yourselves with these and other Country & Western musicians as Pushing Limits continues to cover the very broad range of disability culture. Josh Elwood and Eddie Ytuarte co-host. 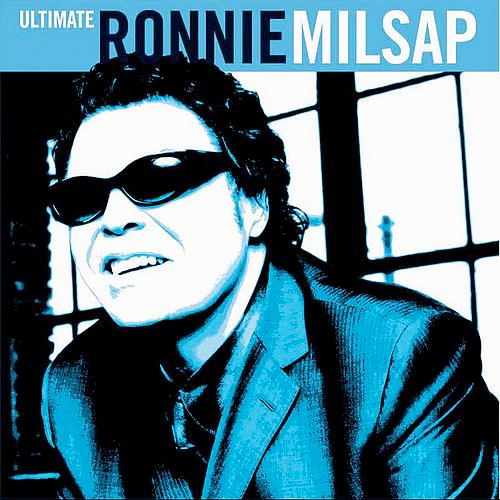 This entry was posted in Arts, Blind, Eddie Ytuarte, Josh Elwood, Music and tagged Doc Watson, Eddie Ytuarte, Hank Williams, Josh Elwood, Ronnie Milsap. Bookmark the permalink.